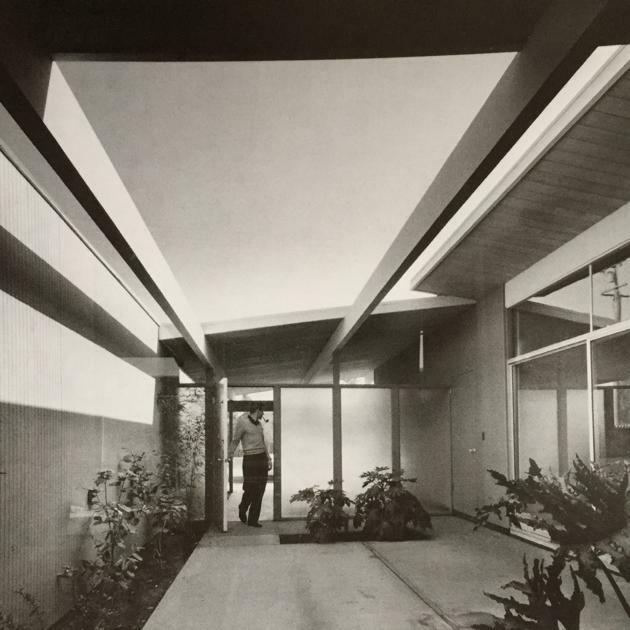 The first Eichler homes were designed by well-known California architect team of Anshen & Allen and in later years other architects were hired and collaborated with Joseph Eichler, including the firm of Jones & Emmons. These homes are examples of modernist architecture that is popularly known as ‘California Mid-Century Modern’ and are recognized by feature glass walls, open floor plans, low-sloping A-framed roofs, vertical wood siding and clean exterior lines. 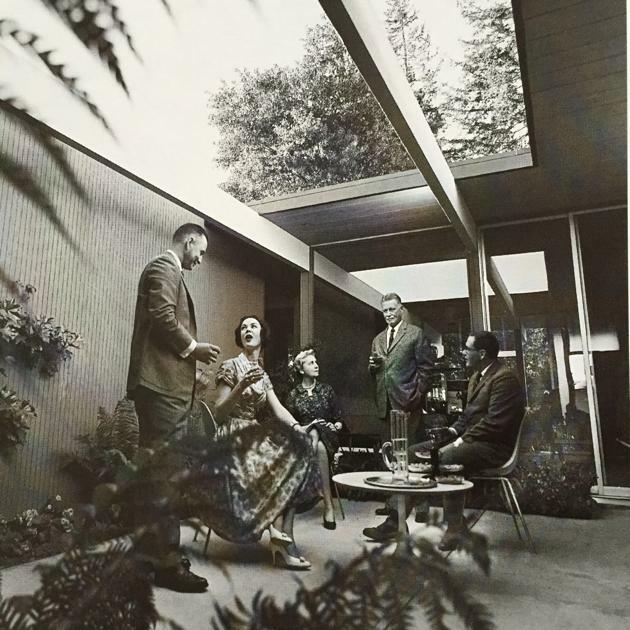 The Eichler look appealed to a variety of people with specialized tastes, from researchers at Stanford to artists and architects in Marin County. 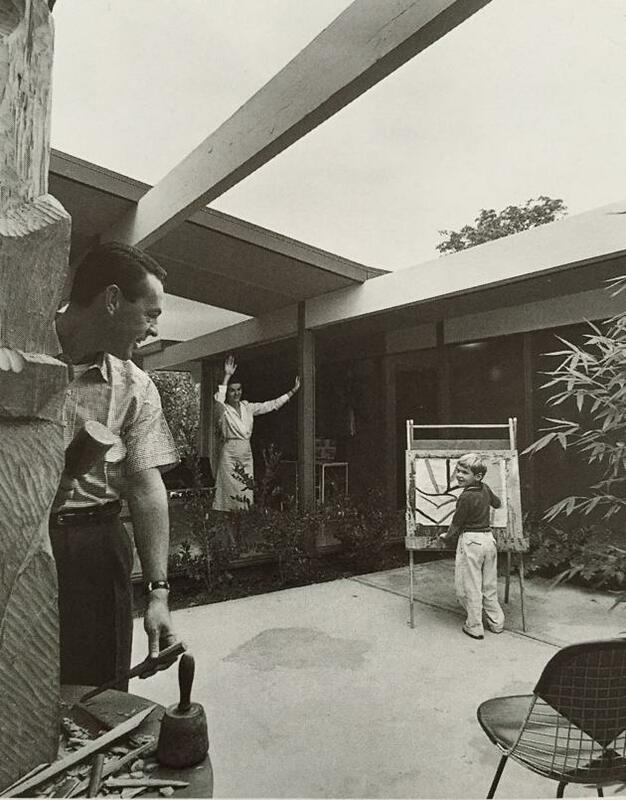 The Eichler buyers were a very heterogeneous group of different races and ages but all of them shared some “core tendencies.” They tended to be somewhat adventurous and often creative. 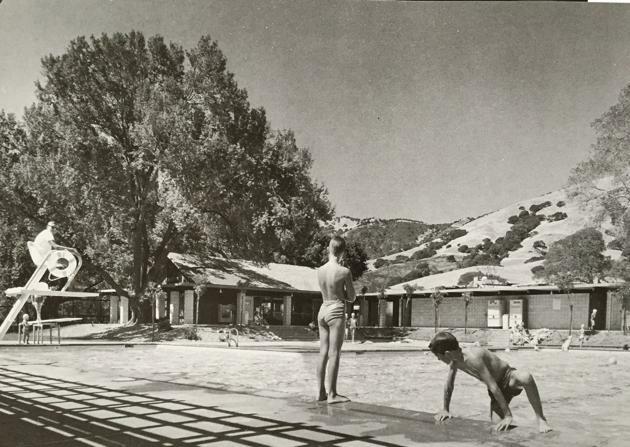 Joseph Eichler envisioned a departing from cookie cutter suburban tract house to a concept of innovation in lifestyle and by doing so, creating part of intentional communities built around common use parks, recreational facilities and pools where neighbors gathered for patio cocktails. This attracted free spirited artists, engineers, researchers at the nearby Stanford University and likewise visionaries. None of the Joseph Eichler customers were looking for a traditional house. Those qualities that united the Eichler buyers made them good neighbors regardless of their backgrounds. There are a few communities in California that have been celebrating annual 4th of July barbeques for over thirty years. 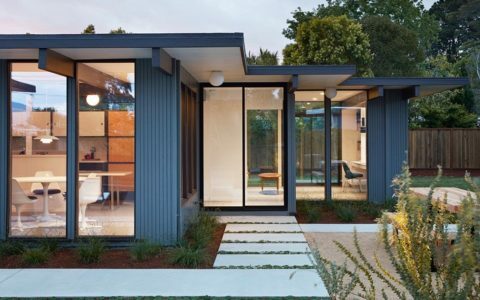 These neighbors share resources for maintaining the integrity of the original glass wall structures and all the features that makes an Eichler home unique. There is a special bond between the home-owners that makes the experience unique. Eichler communities have tendency to contain a broader cross section of residents. Retired people on fixed incomes live next door to the affluent and up worthy but not per sé the elite. 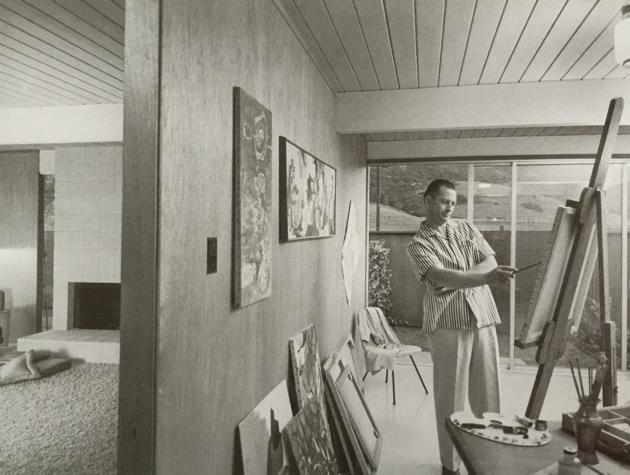 Eichler broke the common practice and allow people of moderate means access to a good and modern design. According to the late Apple guru Steve Jobs: “Joseph Eichler did a great thing. His houses were smart and cheap and good. 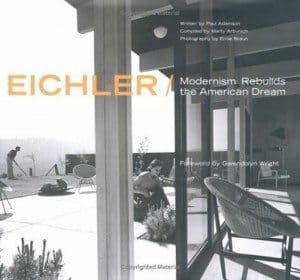 They brought clean design and simple taste to lower income people.” Eichler’s social conscience inspired him to confront prevailing business and political trends that promoted racism and discouraged creative land use. His communities were based on village concepts, and he publicly declared a non discrimination policy. 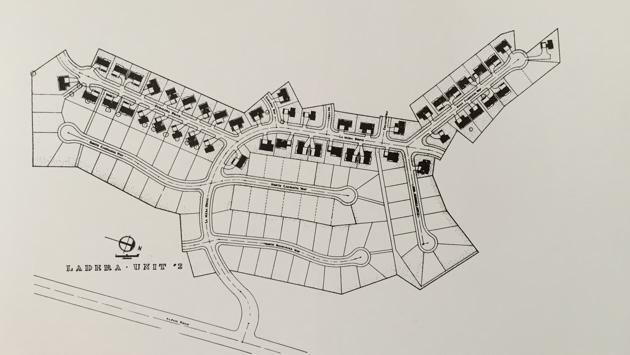 There is something more compelling about Eichler home subdivisions than prestige. 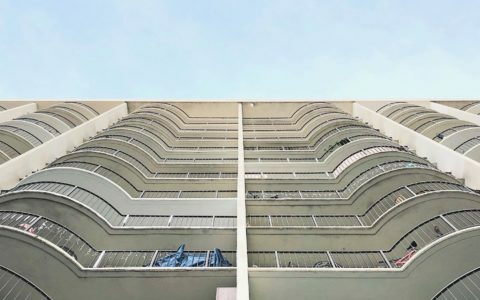 Plenty of Eichler residents could have afforded more luxurious houses but chose instead to stay in their relatively modest, but more hospitable, communities. This mix of people usually composes a community more often associated with urban areas or traditional villages than with the transient suburban metropolis. They promote their core principles: simplicity, openness, and sensitivity to site and nature built of glass, steel, wood and fieldstone that established architectural modernism as the ideal of domesticity in the twentieth century. The modernist residence is more than just a philosophy of design and construction, but most of all, a philosophy of living. 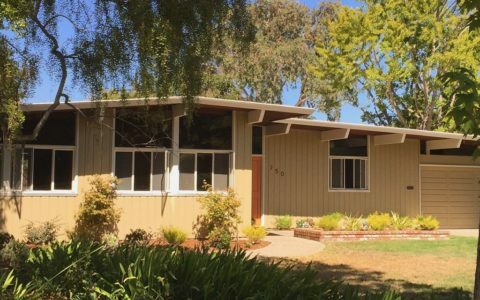 Becoming Eichler Home Owners: Sometimes It Is Just Meant To Be.